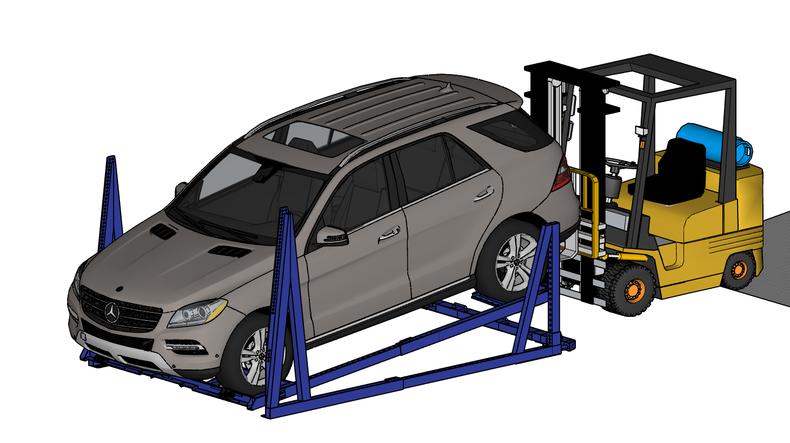 R-RAKs will safely transport any vehicle, even if it is low-bodied or with a wide chassis. 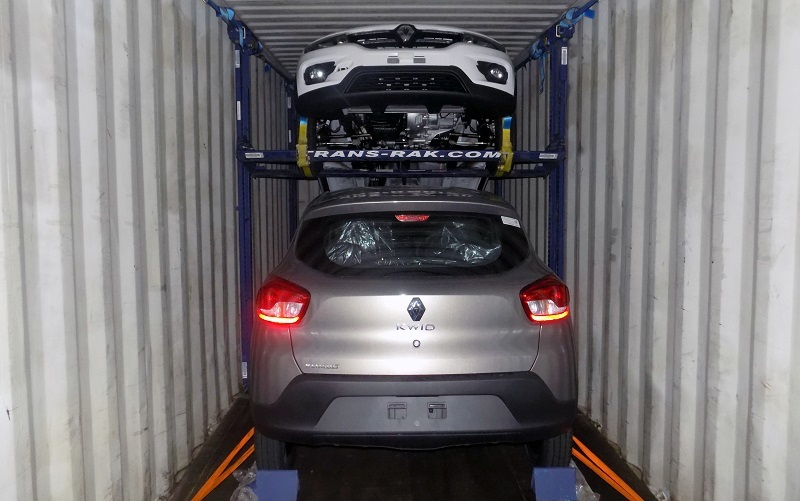 The design of the R-RAK puts you in control of the container space. 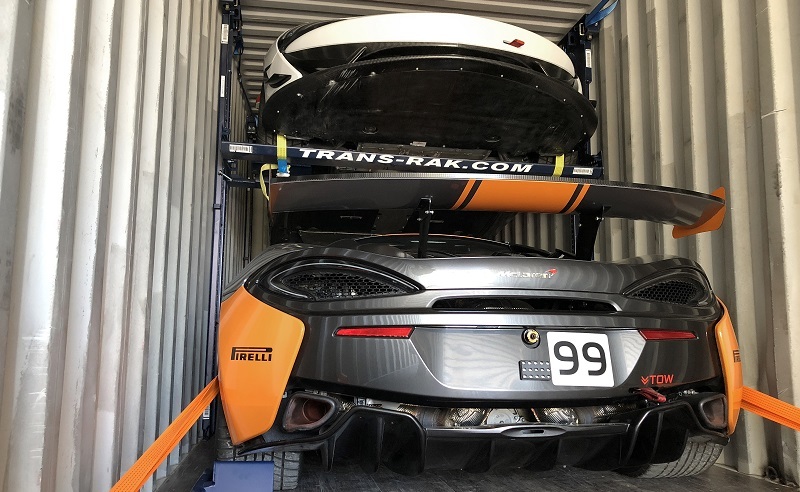 For the McLaren GT4 – which is 82.48 inches wide, with a wheelbase of 105.28 – special transport considerations are usually needed. However, this is not the case with an R-RAK. 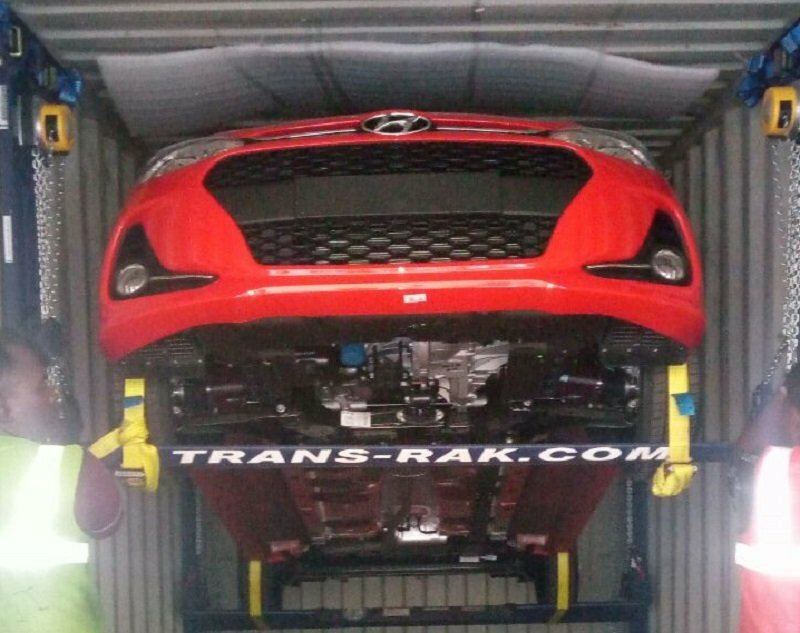 Whether transporting a supercar or something less glamorous, R-RAKs rise to the challenge. 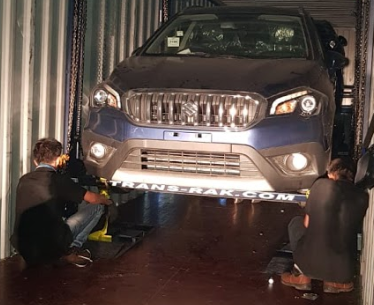 At Trans-Rak, we also provided training and support to ensure that the customer made their delivery with ease and on time. 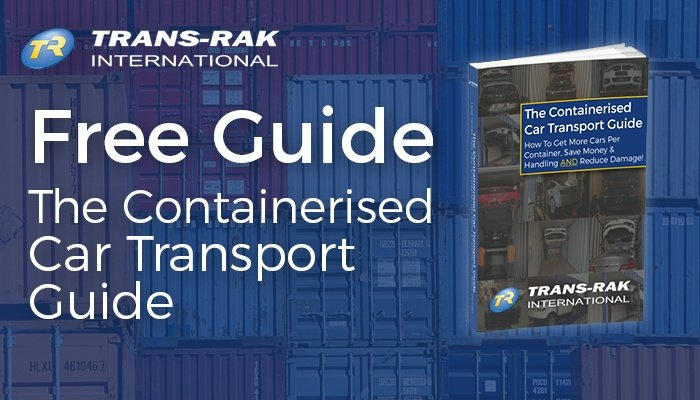 To find out more please call us on +44 (0) 1926 408282.